We're games studio and we make games because we like games. Andres Martin Jimenez (me) is a Spaniard who moved to Ireland on 2009 to work for SAP, a German multinational as a Senior UX Developer. 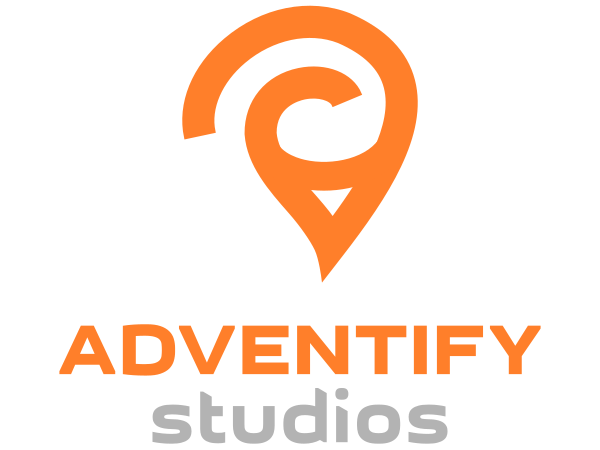 I started Adventify Studios in my spare time initially to create an alternative project. Then after a Developer event at Google at which I won the first prize for a quick app (Meetnrun), I decided to stick to smaller projects and I started Sokos, my first game. There are currently no trailers available for Adventify. Check back later for more or contact us for specific requests! There are far more images available for Adventify, but these are the ones we felt would be most useful to you. If you have specific requests, please do contact us!